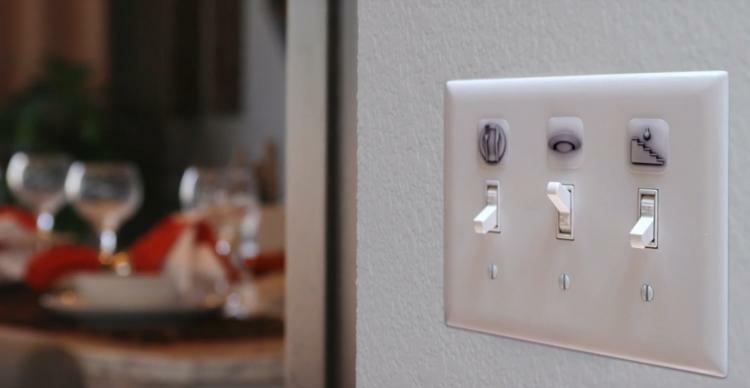 If you're like me, even though you've lived in the same house for years, you're always flipping the wrong switch to turn on lights. 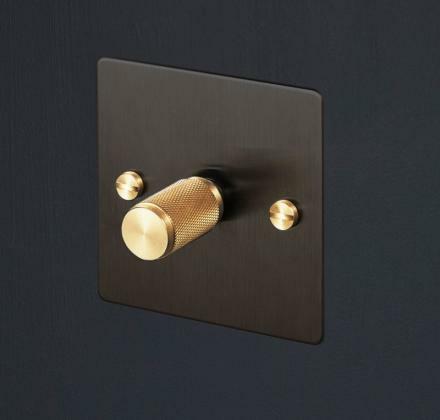 Multiple light switch plates can be confusing, and downright condescending... thinking that you know what switch is for what is just plain offensive. 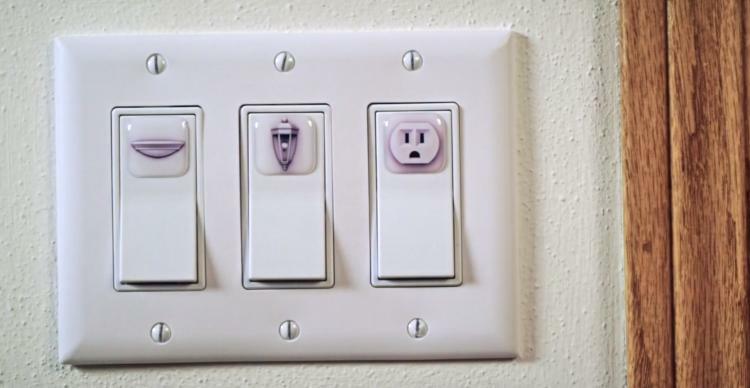 If only there were a better way than sticking dirty ripped-up stick-pads onto your light switch cover, or even writing on it with marker. Well, there is, and it's these genius light switch cover label stickers, that show an image of what each switch is for. 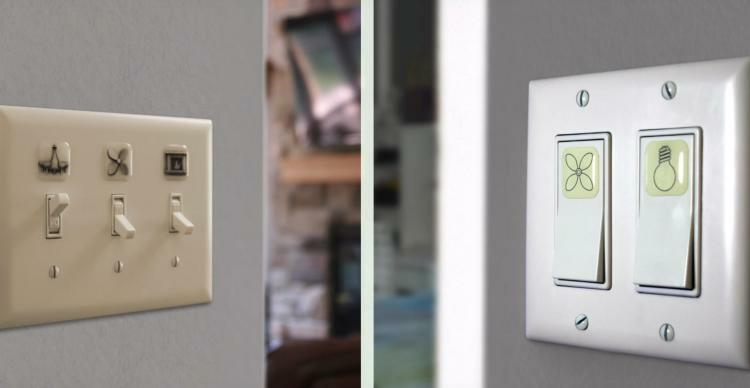 Not only will these unique light switch cover labels help your forgetful self remember what light switch does what, but it'll also help guests and new people to your home instantly know what a switch will do when the flip it on or off. The SwitchID light switch labels come in either 2D or 3D versions depending on how fancy you'd like to get with the imagery on the labels. 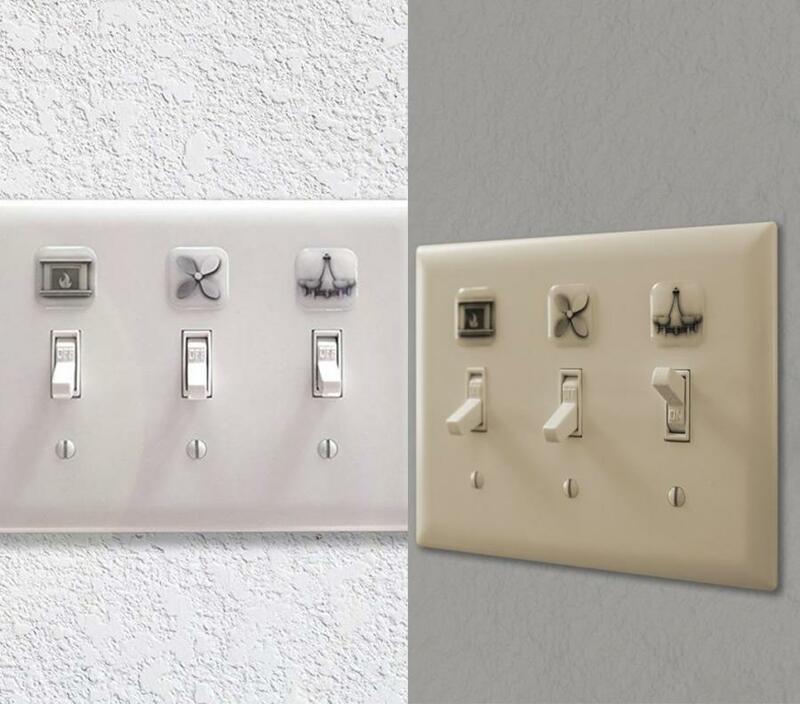 The labels also come in ivory, almond, or white colors to choose from so you can seamlessly blend the labels in with your existing light switch plates color. 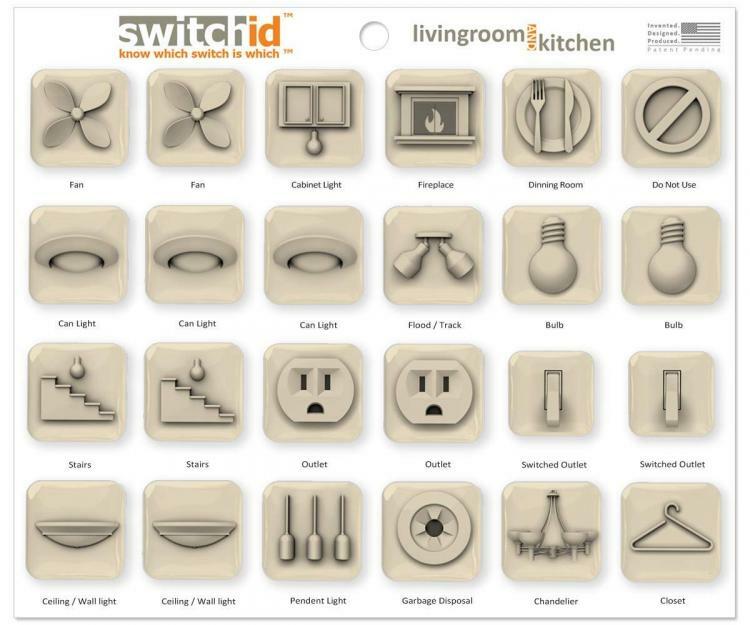 The light switch cover labels come in a variety of different imagery to provide identification for almost any type of switch, including fireplaces, chandeliers, flood-track lighting, fans, as well as room identifiers such as living room, kitchen, dining room, stairs, and more. 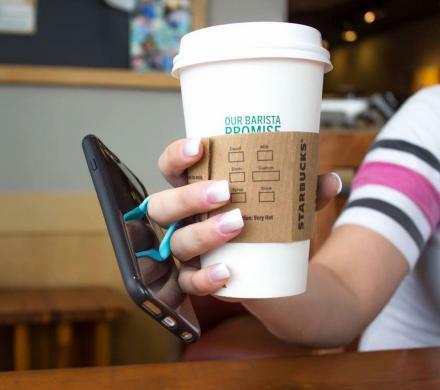 The SwitchIDs attach to your switch plates using adhesive-backed badges and can easily be removed without any residue left over. 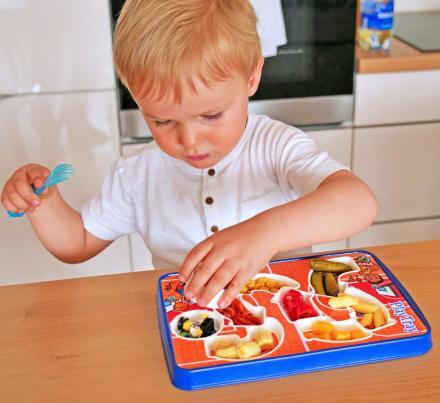 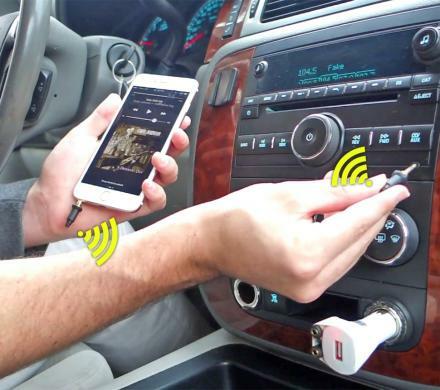 The stickers are scratch and UV resistant, and are super easy to apply and clean. 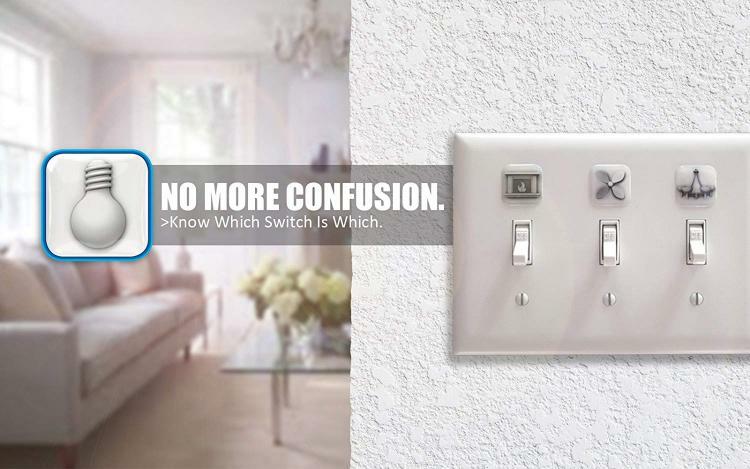 Check out the SwitchID light switch cover labels in action via the video below.